PROPRIO FOOT offers an unprecedented level of mobility and stability for a world that is not flat. The powered ankle motion, intelligent terrain adaptation, and natural function of PROPRIO FOOT make it the most life-like prosthetic foot available, giving its users the power to overcome all of life’s obstacles. The EVO (Energy Vector Optimization) feature is generated by controlling how the ground reaction force is transferred to the prosthetic foot. Each step is optimized through the magnitude, placement and direction of forces for maximum efficiency. 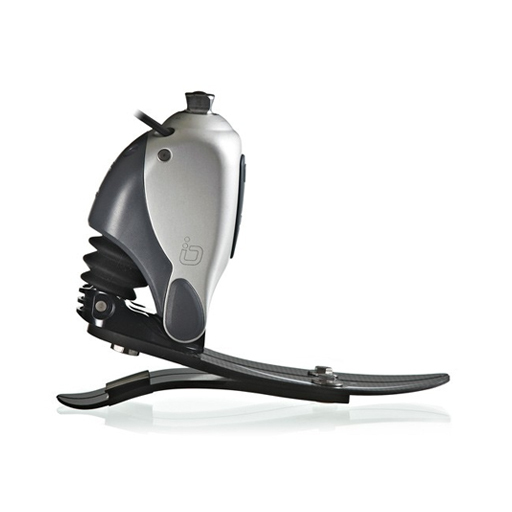 EVO enables the amputee to develop the most natural gait progression possible which reduces fatigue and puts less pressure on the sound side. Fluent roll-over which mimics natural gait progression, Reduced fatigue,Effortless control of the ankle during stance phase, Less pressure on the sound side, and Less pressure on the lower back. Heel height can be adjusted for various types of shoes to ensure correct alignment. 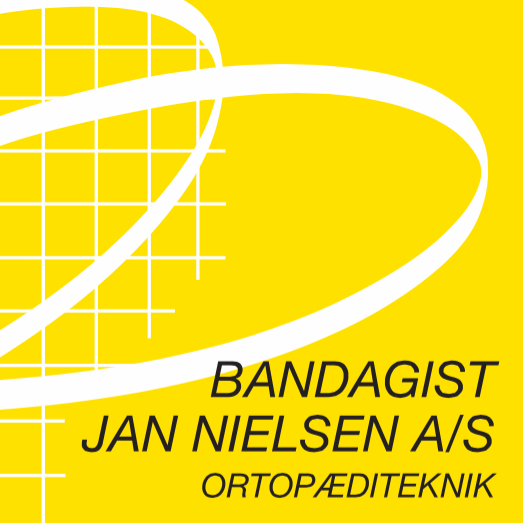 Users can easily change shoes to fit most occasions as the heel height can be adjusted within the given range.Adjustable heel height minimizes misalignment of the prosthesis thus reducing walking fatigue and discomfort experienced with poor alignment. 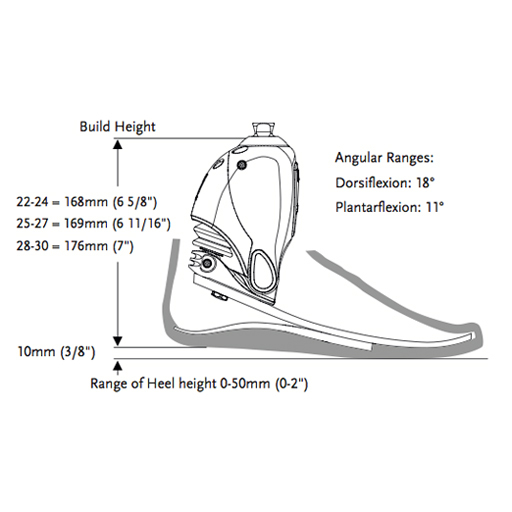 The layering of carbon fibre, optimised through extensive computer analysis and mechanical testing, ensures that the deflection of the carbon fibre heel and forefoot components are proportional to the user’s weight and impact level.Customized construction optimizes walking efficiency thus reducing fatigue for the user. A split toe feature allows the foot to adjust to uneven surfaces, allowing amputees to walk with stability and comfort on uneven ground.Helps to maintain balance, stability and reduces peak impact during loading. 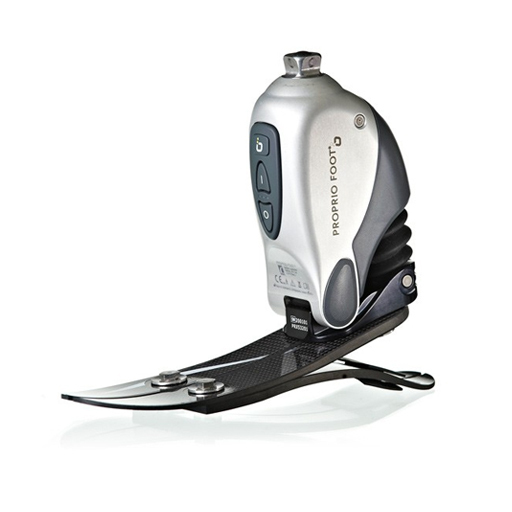 PROPRIO FOOT lifts the toe to reduce the risk of trips and falls. PROPRIO FOOT mimics natural ankle motion to facilitate chair exit, reducing strain on the knees, hips, and back. PROPRIO FOOT’s intelligent terrain adaptation provides unparalleled stability, efficiency, and comfort on ramps, slopes, and stairs. 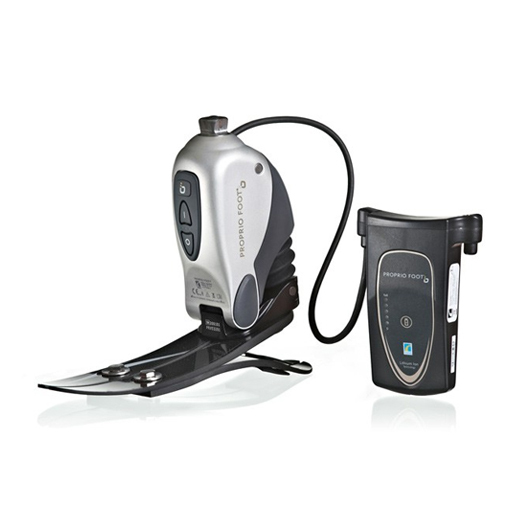 PROPRIO FOOT adjusts to different heel heights, allowing the user to safely change shoes while maintaining symmetry and alignment. PROPRIO FOOT relaxes to flatten discretely to the ground when in a seated position, reducing pressure in the socket and knee while improving symmetry. 360 product photography created with Arqball Spin technology visit www.arqspin.com for details.